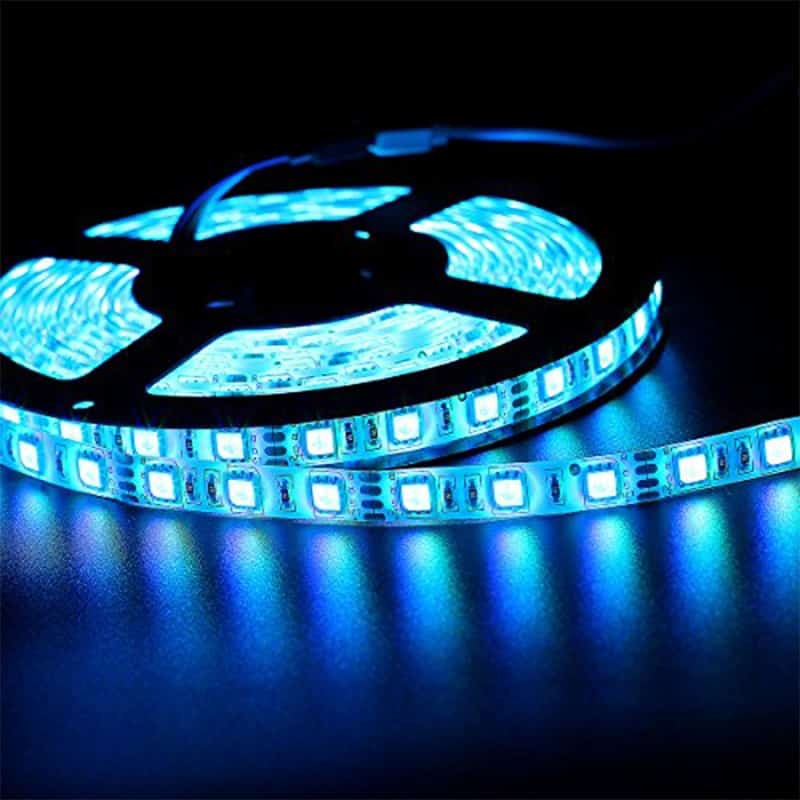 The Best and Cheapest LED Lighting to Make Your Home Look Awesome! LED Lights. They’re efficient, affordable, long-lasting, and breathtakingly beautiful. That’s why cheap LED lighting fixtures have popped up — and stayed — in the market for a while now. And we are loving it! Even the tech company Philips feels that LED is a smart city requirement. There are LED lights for decorations (brides and wedding stylists are huge fans of it). 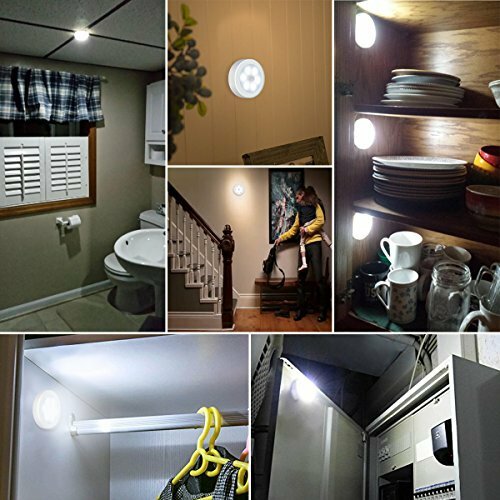 There are LED lights for home security. 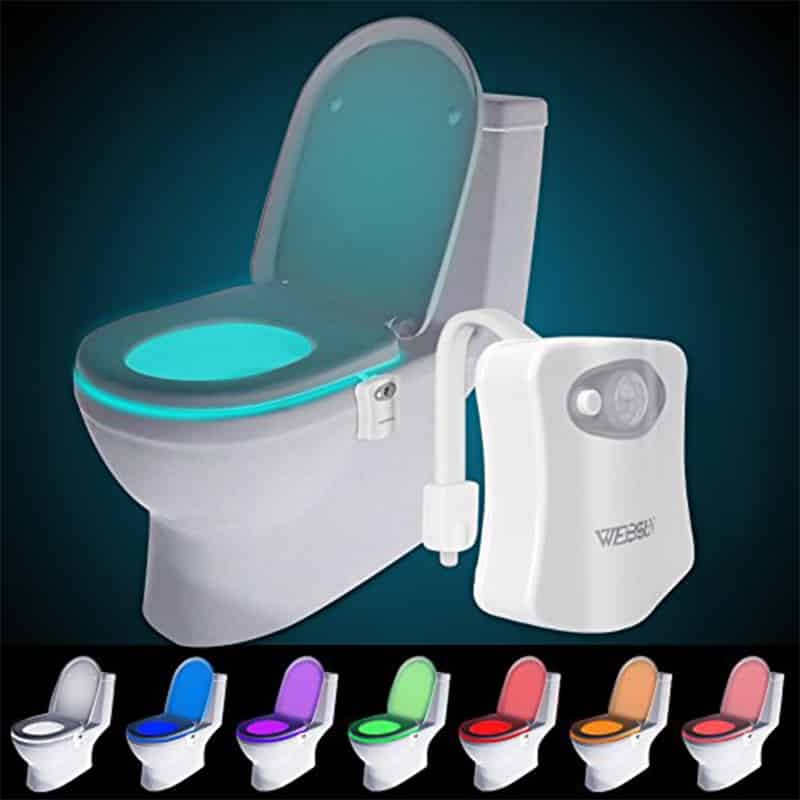 There are even LED lights for people who are afraid of the dark. 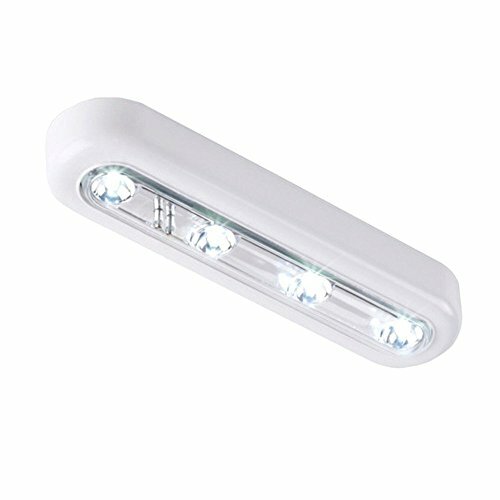 Come and take a look at the most popular cheap LED lights that will transform your home. 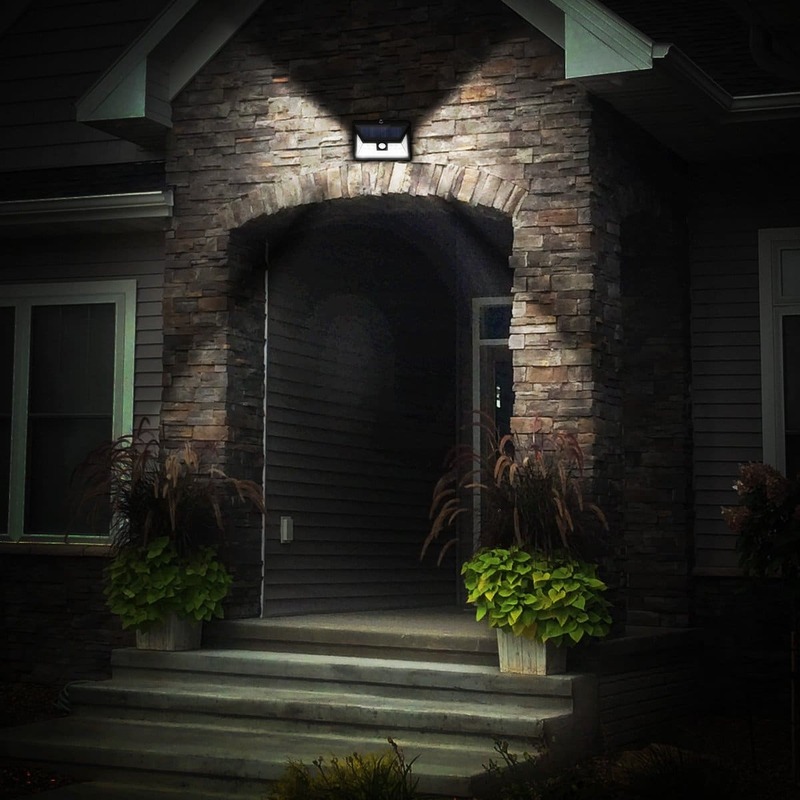 Check these lighting that can either beautify your place or enhance your home security. We found most of these are under $50 to keep your home accents affordable. 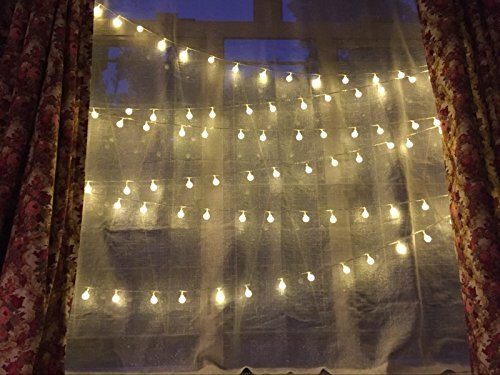 The 33-feet TaoTronics LED String Lights is a set of dimmable white lights that come with a remote control. String lights are my favorite. They’re a decor cheat that can easily touch up your place in preparation for a party. For ordinary days, you can just switch them on to add a bit of magic to your otherwise ordinary day. A lighted patio is a relaxing place to be, especially after a busy day. 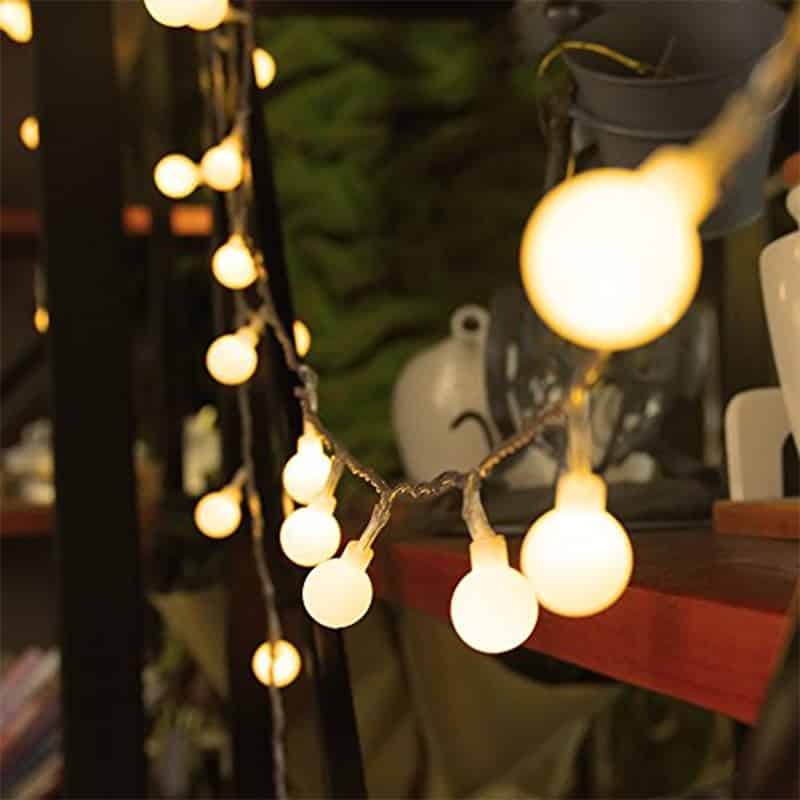 Most outdoor strip lights like this TaoTronics String Lights are waterproof and moldable, meaning you can trace it to any shape that you’d like to along other decorations. Think of stars or just the lining of your door. 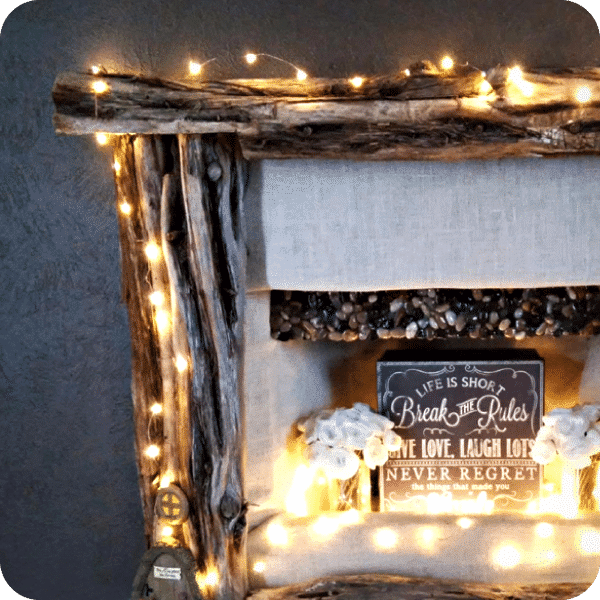 Get some strip lights to add an instant festive feel to your home. 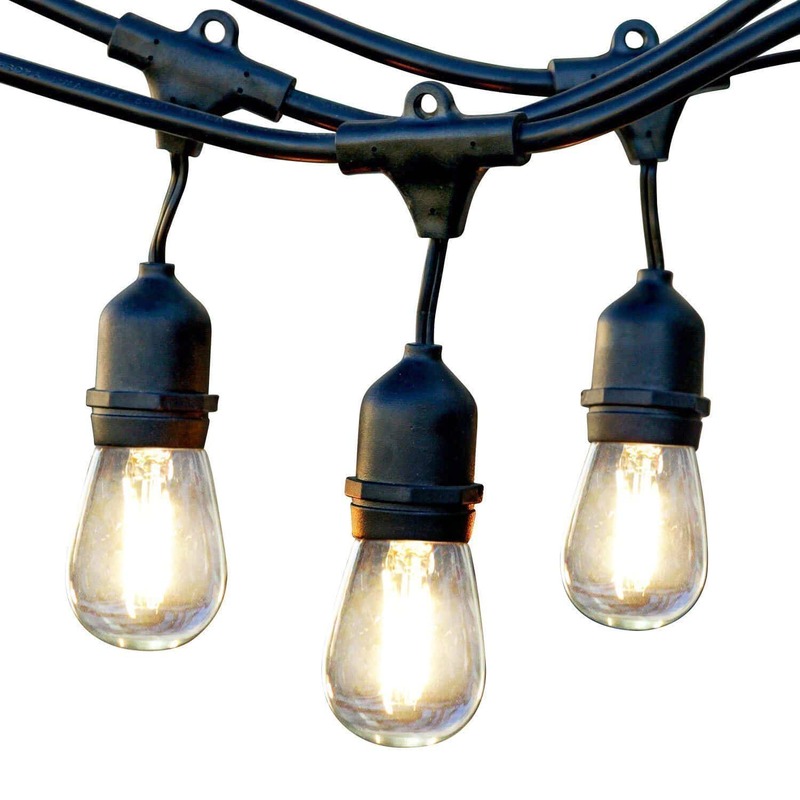 These Edison-styled Brightec Lights will softly illuminate your patio and will survive even the harshest weather. If you prefer the look of old light bulbs to give a retro vibe, you should go with string light bulbs as your outdoor decoration. 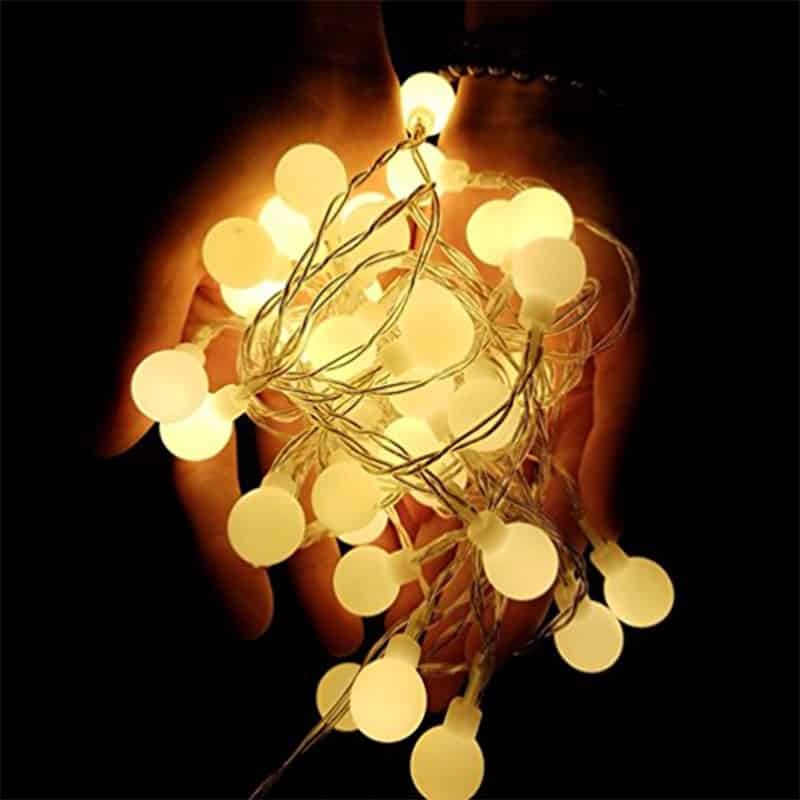 A durable pick is this Brightech Ambience Pro LED Outdoor String Lights. The lights were built with layers of insulation protection, enabling them to withstand extreme hot and cold temperatures, strong winds, rainy days, and damp climate. 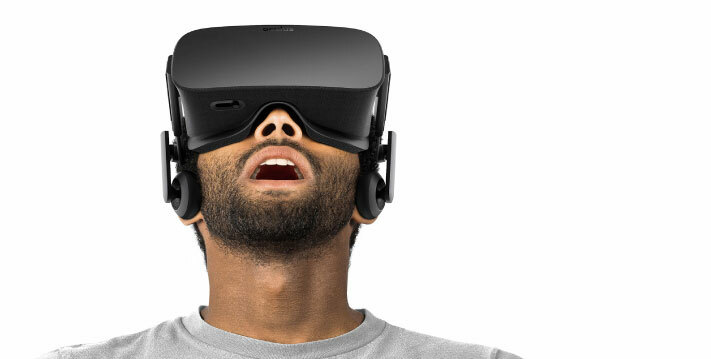 It’s perfect for use, no matter where you are located in the United States. 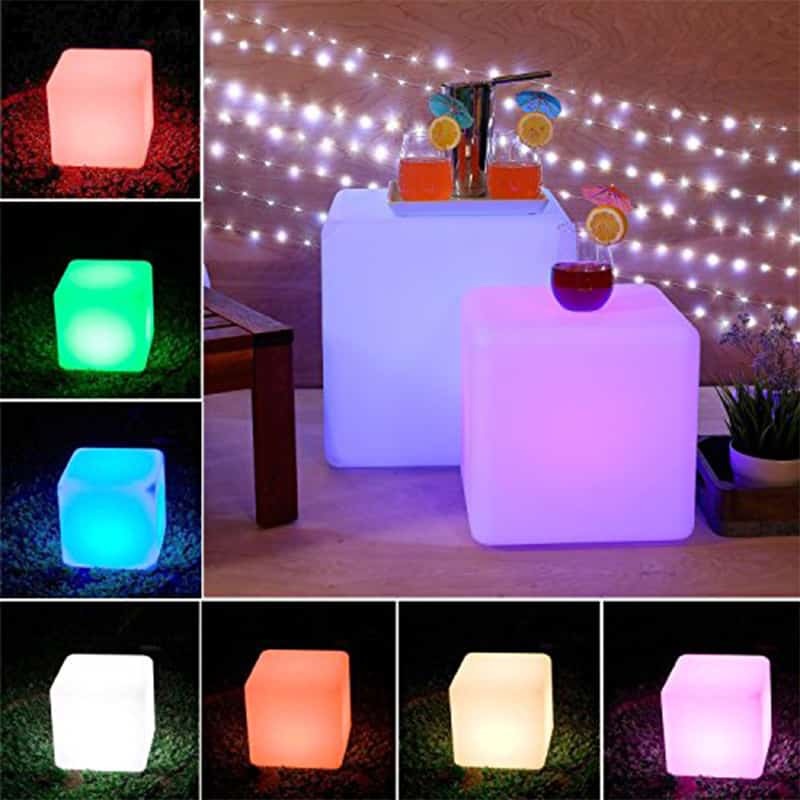 The luminous lights will bathe your patio or garden with a soft, warm glow, setting the evening mood for an intimate party or a laid-back hangout with friends or families. No more fumbling in the dark with AMIR Motion Sensor Lights are in your home. Struggling to make your way in the dark at night? 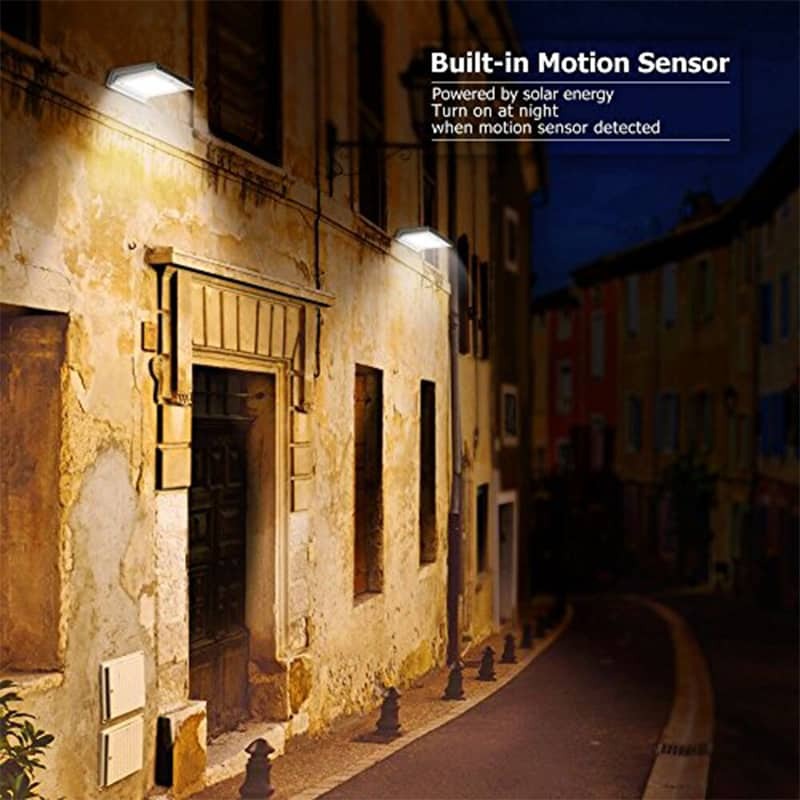 Eliminate this trivial problem by attaching these AMIR Motion Sensor Lights in strategic locations of your home. 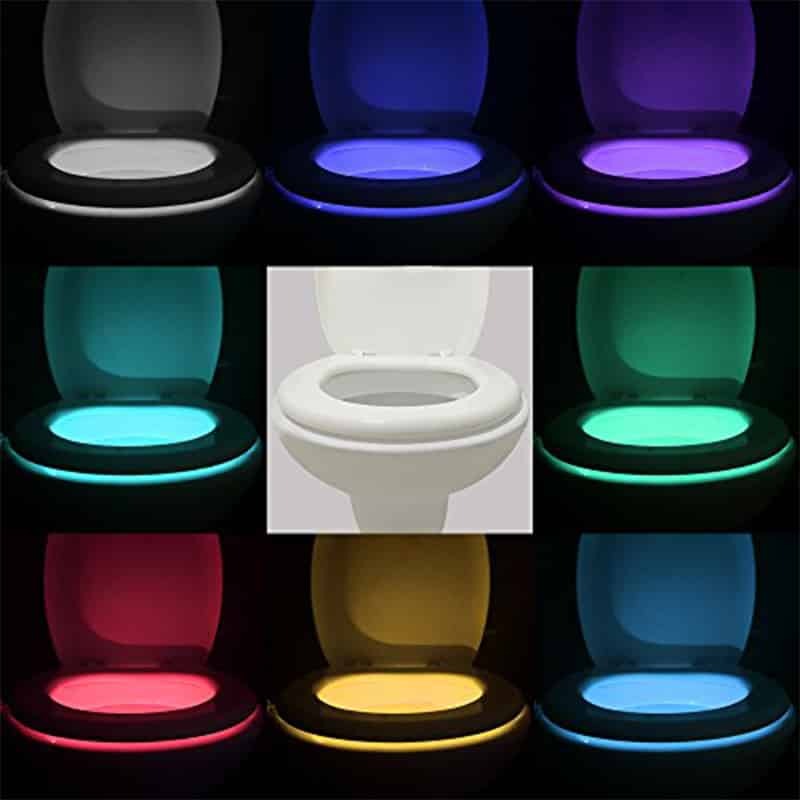 Place them in hallways and your bathroom so you can easily make it to the toilet at night. There’s no need to turn on that blinding light that will just drive away your sleep. 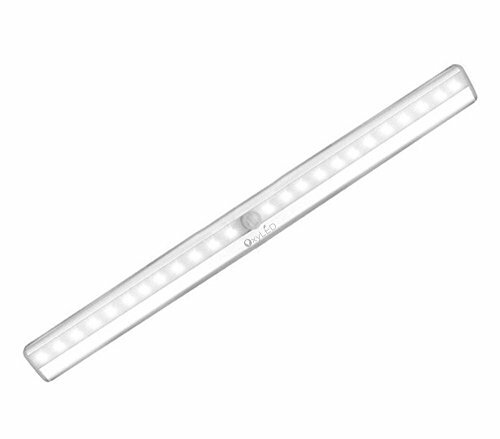 This light serves a smart lighting solution for your dark closet spaces, cabinets, and garage stock room. 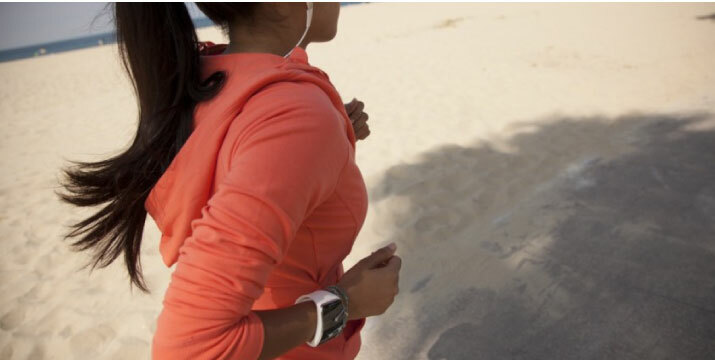 If it senses you within 10 feet, the lights will automatically switch on and give out a 20-lumen output. After 15 seconds of no motion, it will shut off itself. They’re easy to install, you don’t even need to deal with wiring complications. They’re battery operated, so they’re basically plug-and-play. 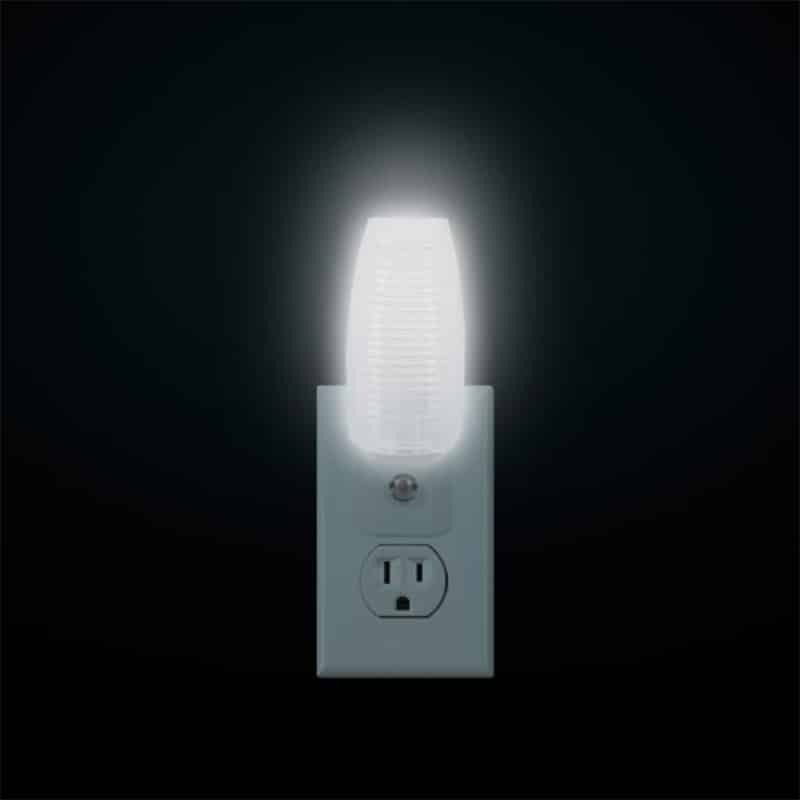 These Sycees Plug-in Night Lights automatically turns on at dusk and off at dawn. Now if you want a night light that stays on an entire night, you can get the Sycees Plug-in Night Lights instead. They automatically turn on at dusk and switches off come dawn, thanks to its built-in light sensors. 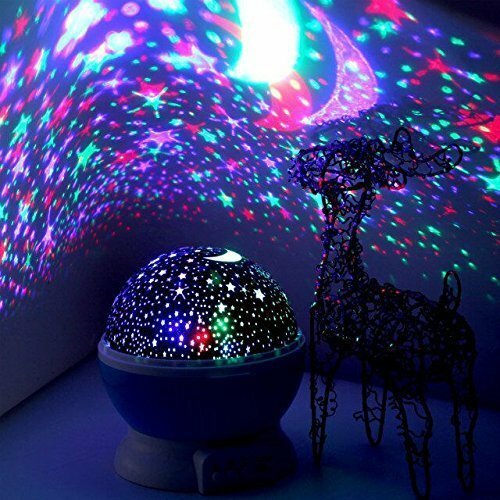 This is best for people who can’t sleep without a faint light filling their room. Just plug them in your outlet and that’s it. 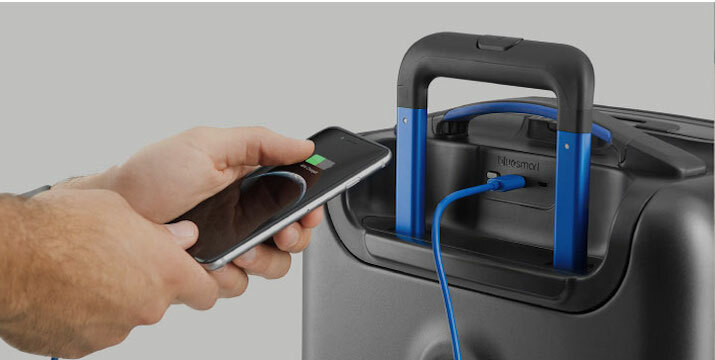 Its compact size allows you to use the other outlet for other electronics like your bedside lamp. 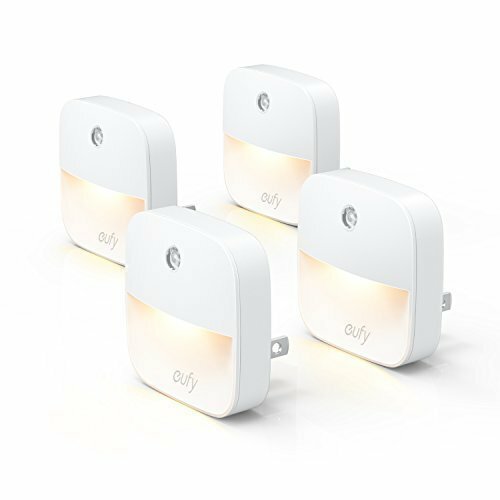 This pack gets you 6 plug-in night lights, enough for every important room in your home. 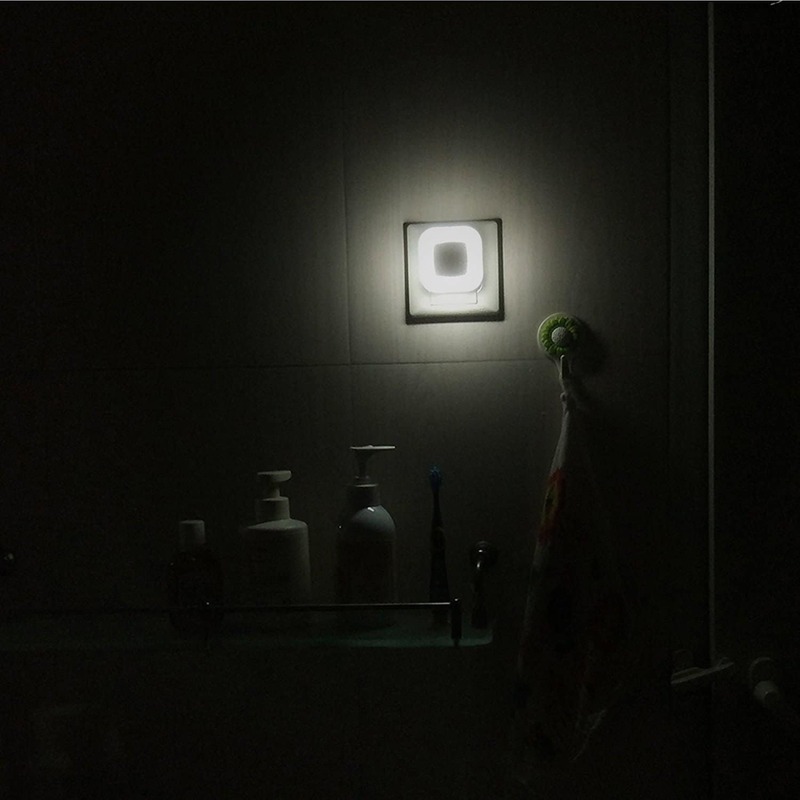 Each nightlight contains 4 pieces of LED lights. They’re low in energy consumption. If you have them on for 12 hours a day, each will just consume 2.2 kWh per year. 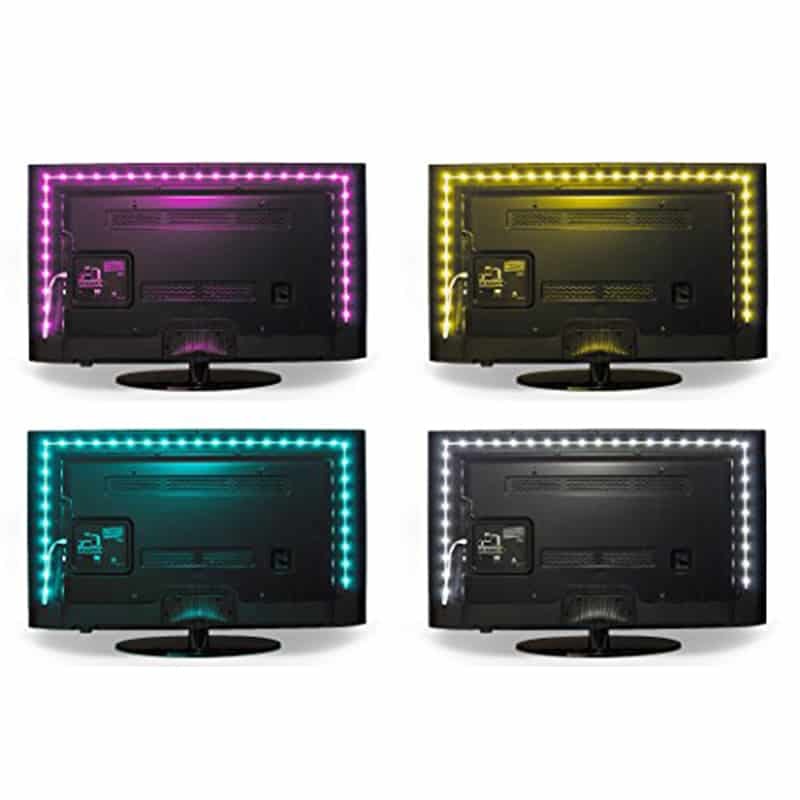 Elevate your TV’s entertainment factor with this Emotionlite Bias Lighting RGB Tape. 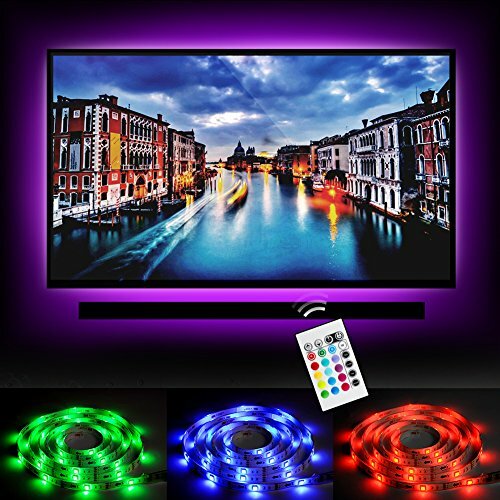 When you think your TV has exhausted all its entertaining potential, you should see the Emotionlite Bias Lighting RGB Tape in action. 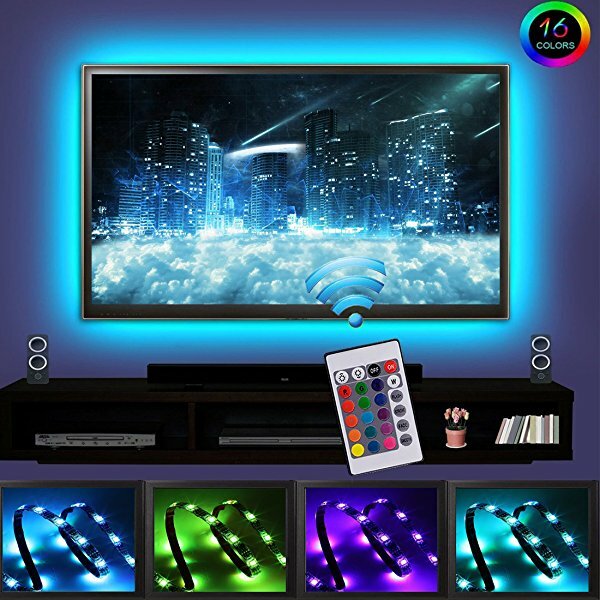 Bias lighting is a thing now and Amazon users are fond of this one brand. 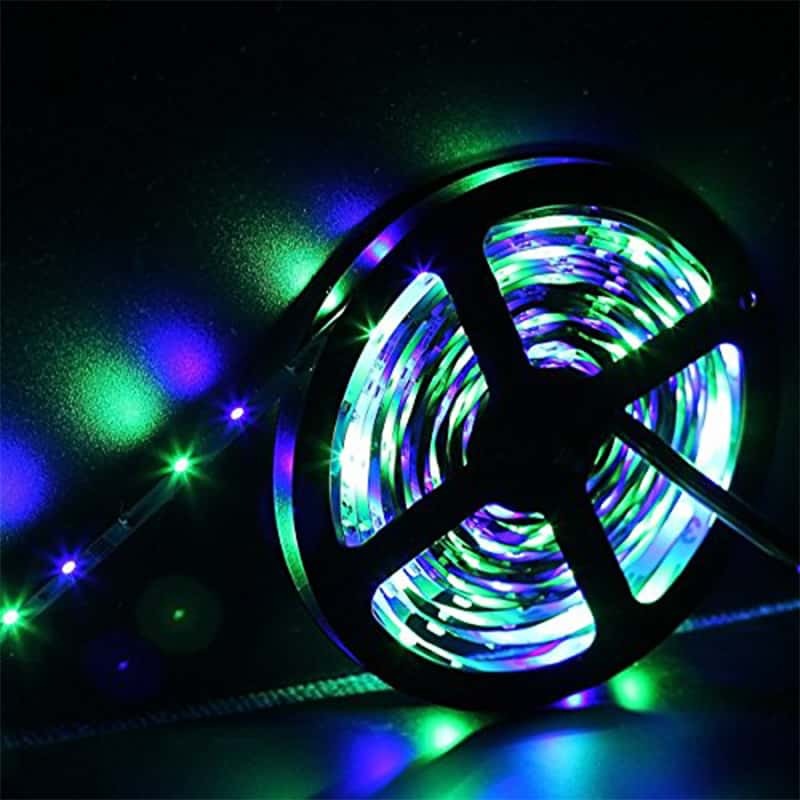 The RGB tape shines in 16 different colors and comes with 4 dynamic play modes: flash, strobe, fade, and smooth. 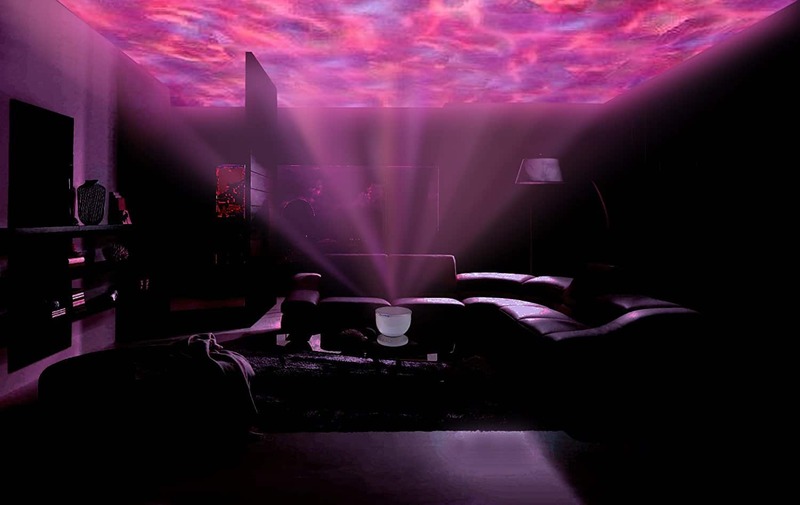 Using the remote control, you can adjust the colors and luminescence to create your mini-theater at home. Aside from the added style, bias lighting actually helps reduce eye fatigue by adding a subtle backlight behind your TV. You can even use it for your desktop PC monitor to get the same effect too. This product fits a 32-inch flat screen TV and you’ll need 2 to cover the entire perimeter of your TV. If you have a bigger screen, Emotionlite also offers a tape for 50-inch up to 70-inch TV. This Litom Solar Lights will flash a super bright illumination when it detects motion within 26 feet. If you don’t want to turn on your porch lights all night long, Litom Solar Lights are an efficient alternative. 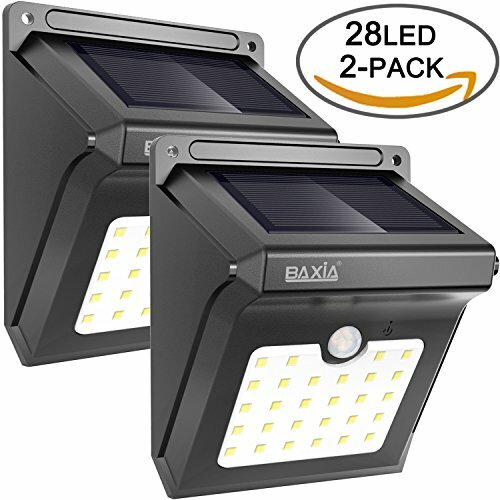 They’re solar-powered and motion-triggered, meaning you save energy consumption without compromising your home security. Whenever it detects motion within 26 feet, its 24 LEDs will automatically illuminate a wide area. It’s much brighter than any other similar lights in the market and can definitely alarm thieves and catch them off guard. Set it up wherever you like. 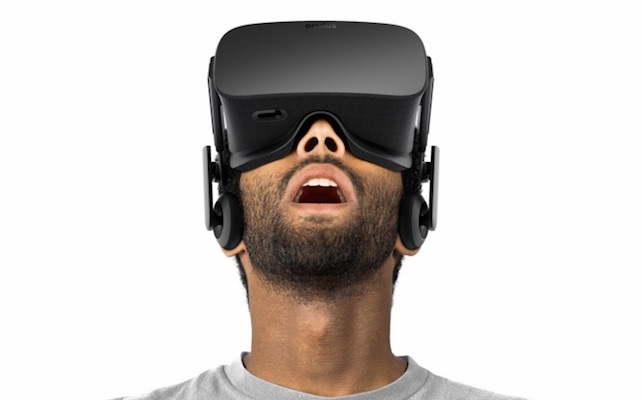 It’s completely wireless so it will take you only a few minutes. Just make sure that you position it on a spot where it can get enough sunlight, even in wintertime. 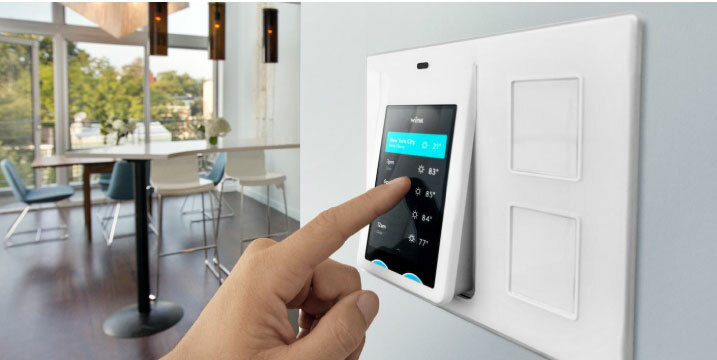 There are also 3 optional modes that the light operates on: full-on mode, reduced light mode, and motion-detected mode. Heading to the bath? LumiLux will guide your way so you don’t have to switch on the blinding light bulb in the middle of the night. 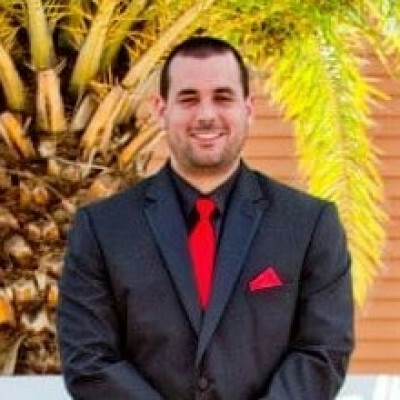 I hate it when my bladder wakes me up in the middle of the night. That means struggling to keep your sleepiness intact after you’ve turned on your blinding bathroom lights. 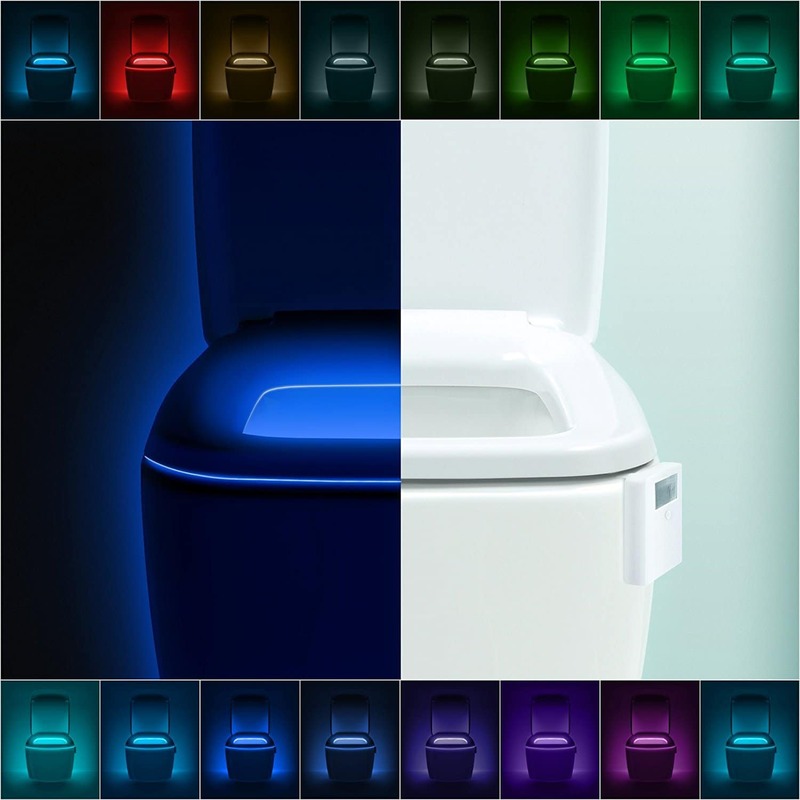 This trivial problem can be solved by the LumiLux LED Toilet Light. 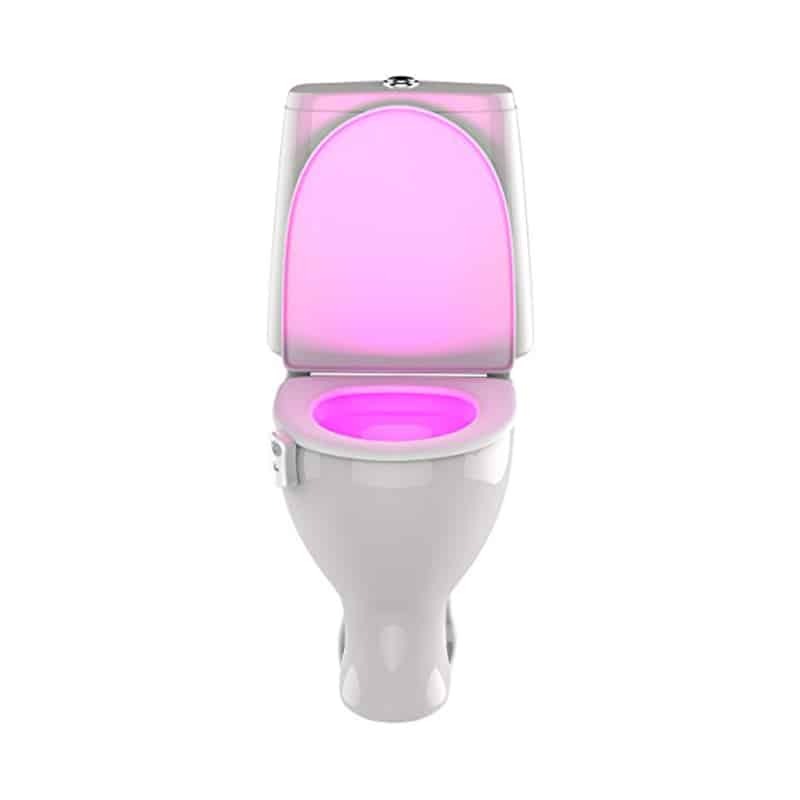 It’s a light that you attach to the bottom of your seat so you can have a soft light that can guide you through the dark whenever you fulfill toilet duties in the middle of the night. Once it senses you, it will automatically turn on and once you’ve exited the toilet, it will shut down on its own. LumiLux is a creative solution and a fun light that your kids will love. You can dim the lights, stick to a fixed color or choose the color carousel, which cycles through 16 colors. It doesn’t matter what kind of bowl you have, LumiLux has a flexible arm that can be bent to ensure a sure grip under your bowl’s seat lid. 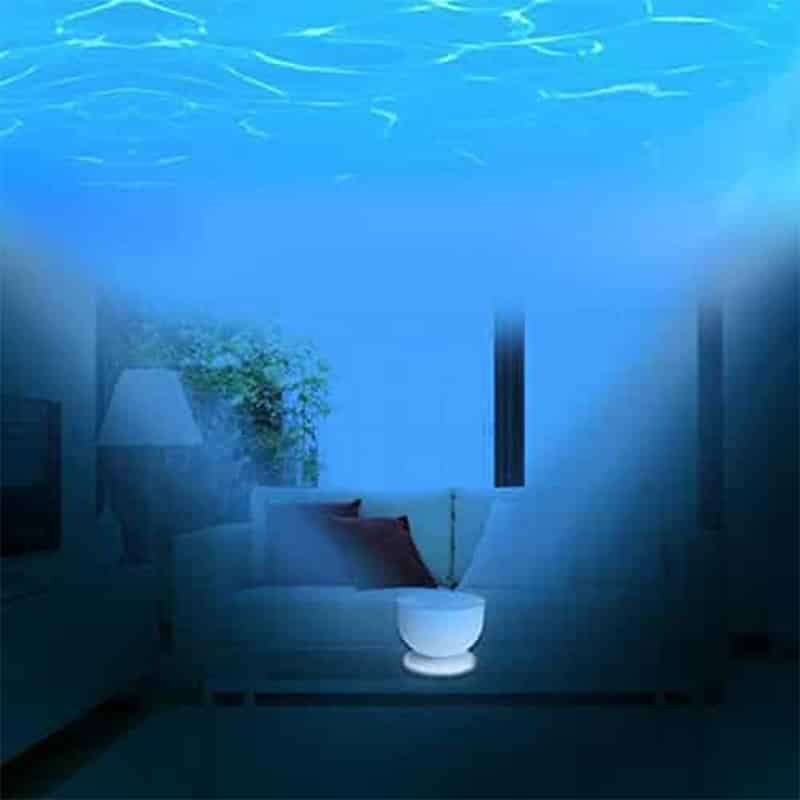 The Gideon DreamWave transforms your room into a tranquil underwater oasis. Do you believe that the ocean is your home? Calm your senses on days when you can’t play with the salt water with the Gideon DreamWave LED Projector Night Light. 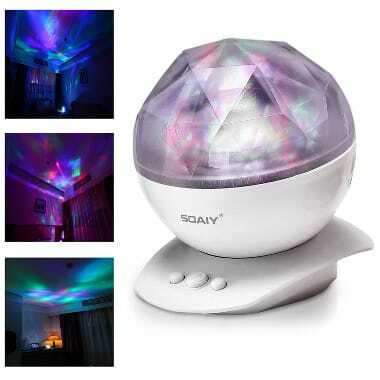 By emitting ocean-like waves on your walls and ceiling and playing relaxing tunes, this night light will definitely lull you to sleep and maybe even trigger happy ocean dreams in your sleep. Gideon’s oceanic projections come in 3 colors. 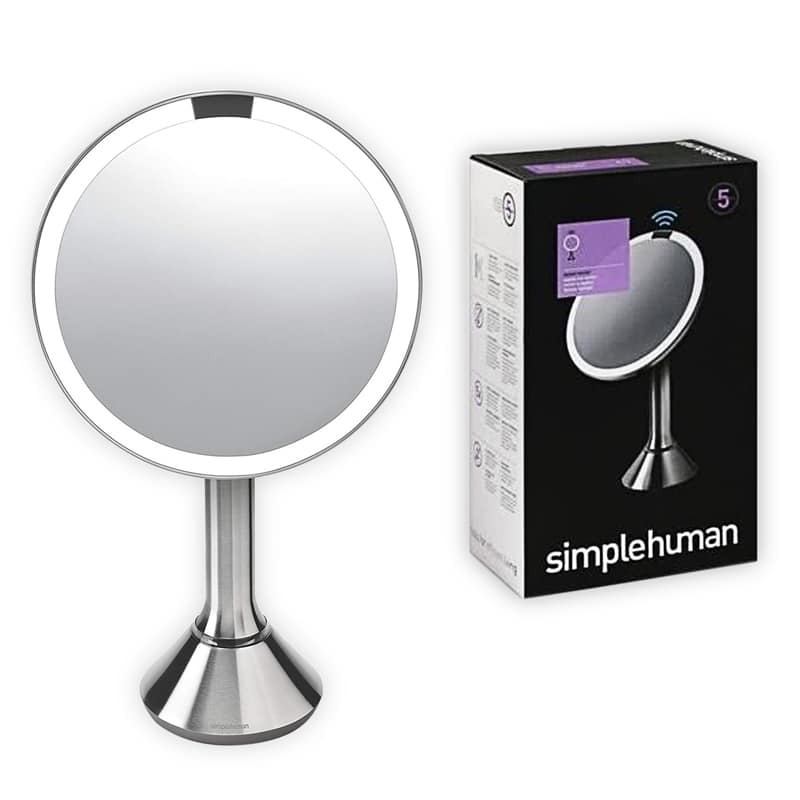 Plug in your smartphone or iPod into its built-in speaker to make the mood even more relaxing. 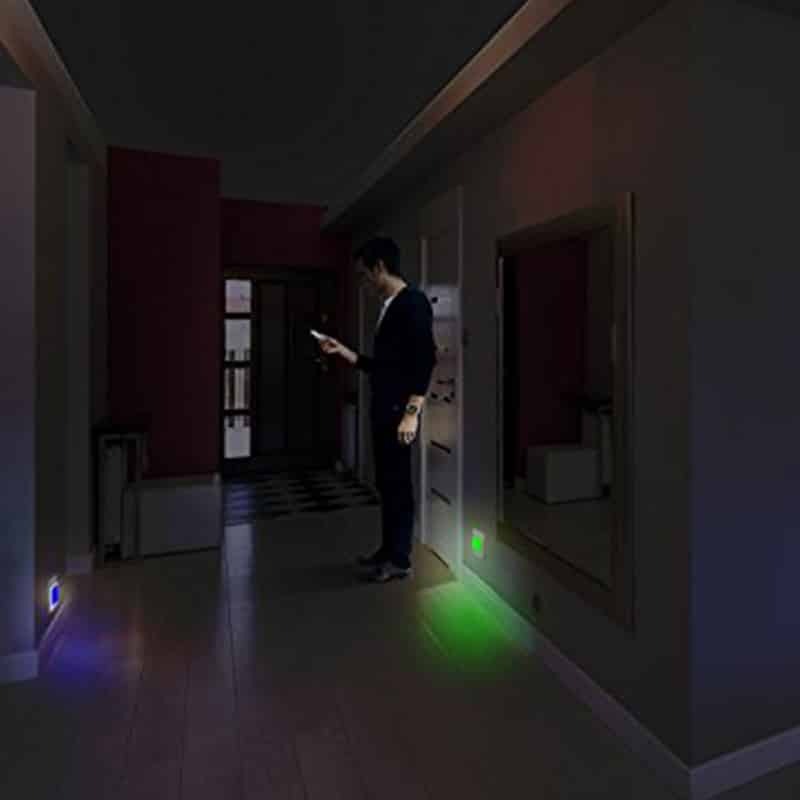 This night light will not just be perfect for your bedroom, but will also do a great job in spas, your living room or even your bathroom (while you have your bubble bath!). Fill your pool with these Main Access Ellipsis Floating LED Lights and get ready to party! 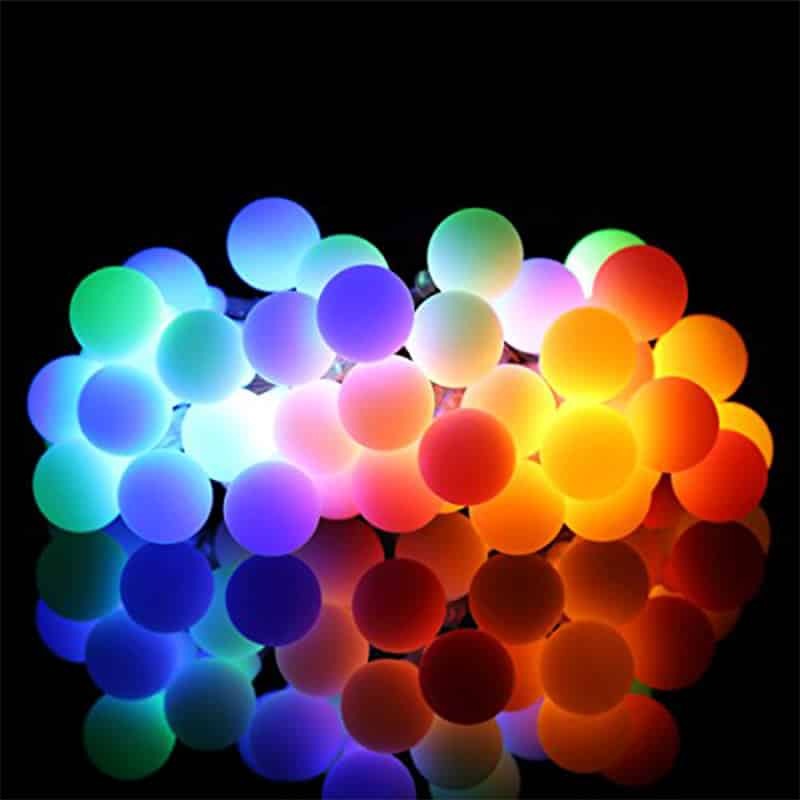 Illuminating balls of lights on your pool? Yes, please! These Main Access Ellipsis Floating LED Lights will take your pool party to a whole new level. 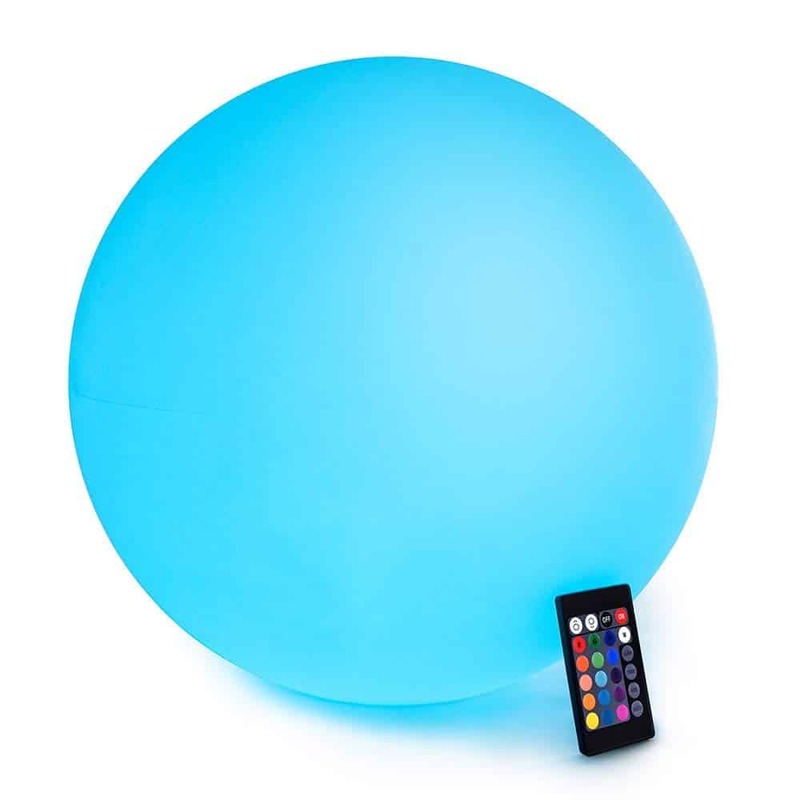 Your guests arriving to these balls on your pool will instantly feel the party atmosphere. It eases everyone to relax and to have fun. 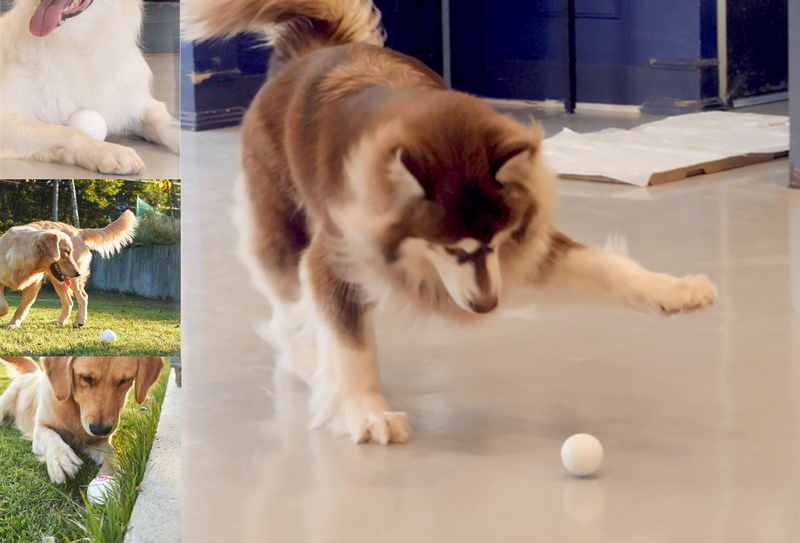 You can even use it as a pool toy and toss it around. 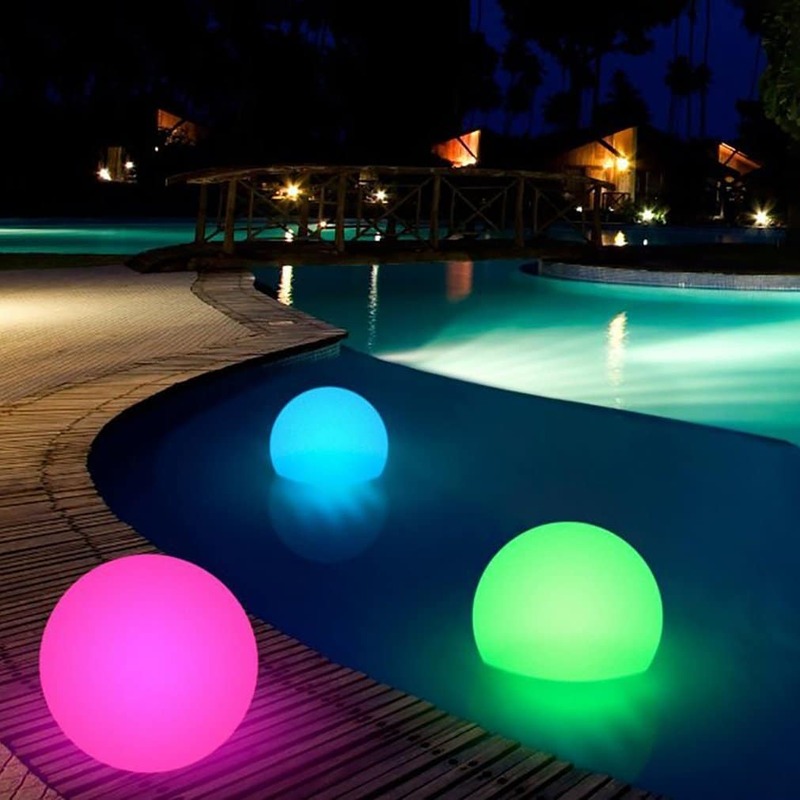 Even when you don’t have a party, these floating lights also make a great pool or patio decor. 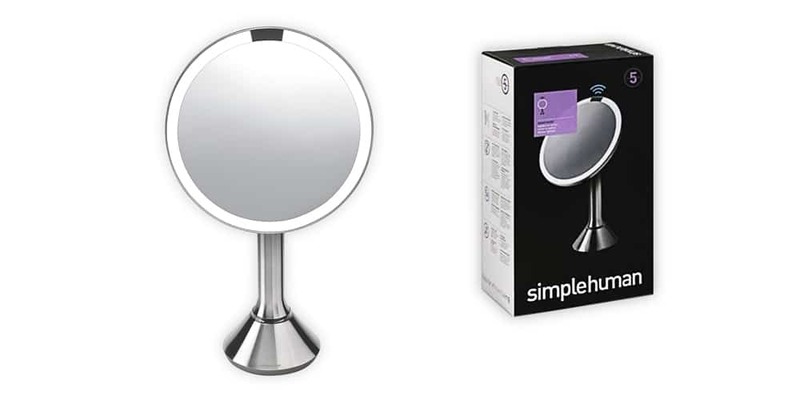 The lights have 4 illumination modes: flash, strobe, smooth, and fade. There are also 24 colors to choose from, so you can definitely have tons of styling options for them. 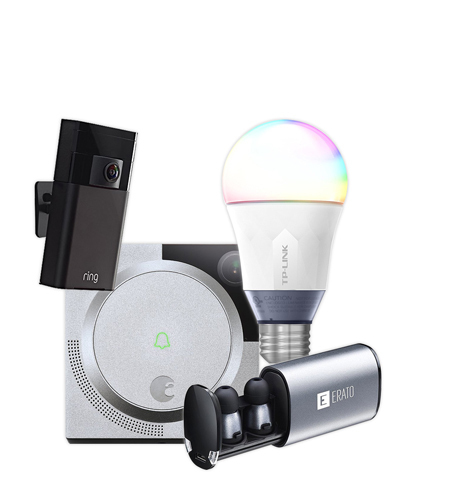 You can control multiple lights using a remote control. Don’t worry, they’re completely safe and virtually indestructible, weatherproof and waterproof (obviously) too. 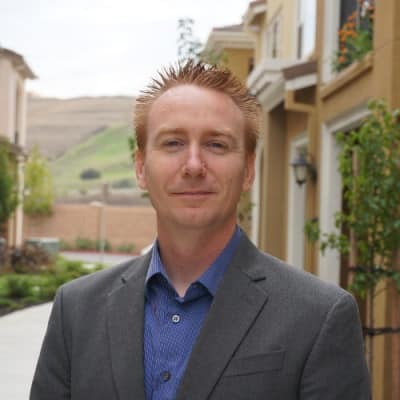 The best parts about LED lighting is that it consumes low levels of energy consumption (you won’t see your bill skyrocket) and it can help reduce carbon dioxide emission by almost two-thirds. LED lights also have a long lifespan, so when we buy an LED lamp, we’re sure you’ll have them for a long time. 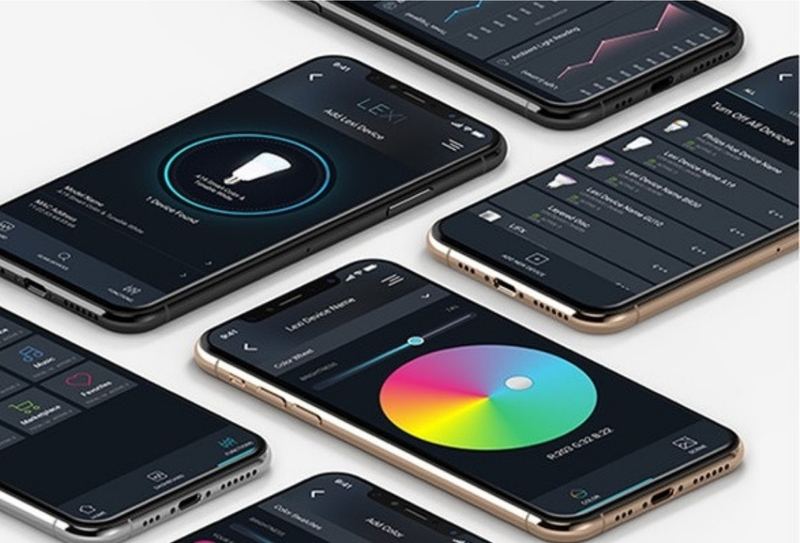 Hope this roundup didn’t overwhelm you that much and would have, instead, sparked your curiosity on how LED lighting can transform the way that we live. 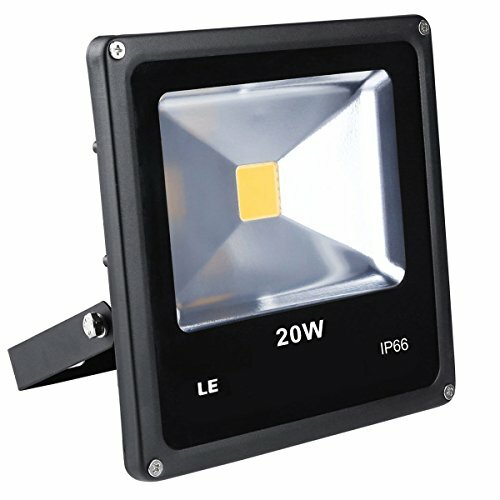 No matter what your lighting needs are, there is certainly a unique LED solution for that.